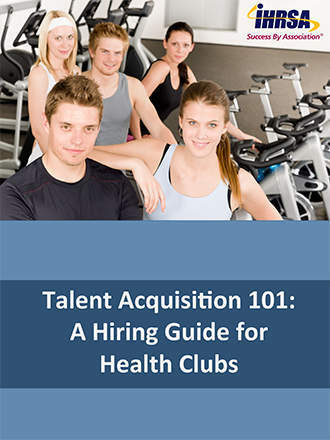 Learn how to hire and keep superstar employees at your club. Hiring health club staff is one of the most important decisions you make. The people you choose to represent your brand and execute your business plan can make or break your club, especially if you have a smaller facility of only 10-20 employees. Whether you use recruiters or advertise directly to job sites, you still need to know what questions to ask and the red flags to look for when appraising a candidate. 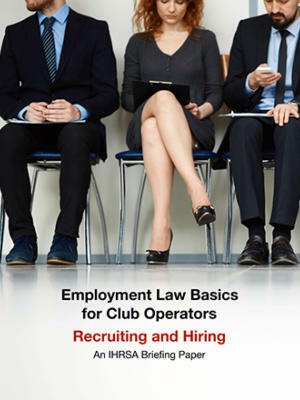 This e-book will give you some tools and strategies to help you sort through the resumes and interviews to find the best people for your club. 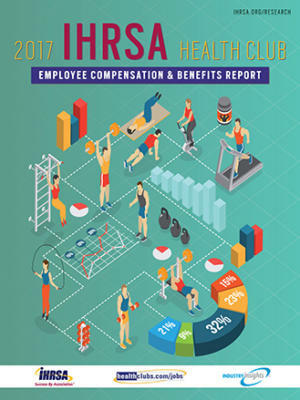 You also need to establish your compensation and benefits package and determine how they match up with industry standards. We’ll help you determine that. Your employees are the face of your brand. You have to get this decision right.